In 2016 the CR-V sold more units in the US than all of BMW put together. 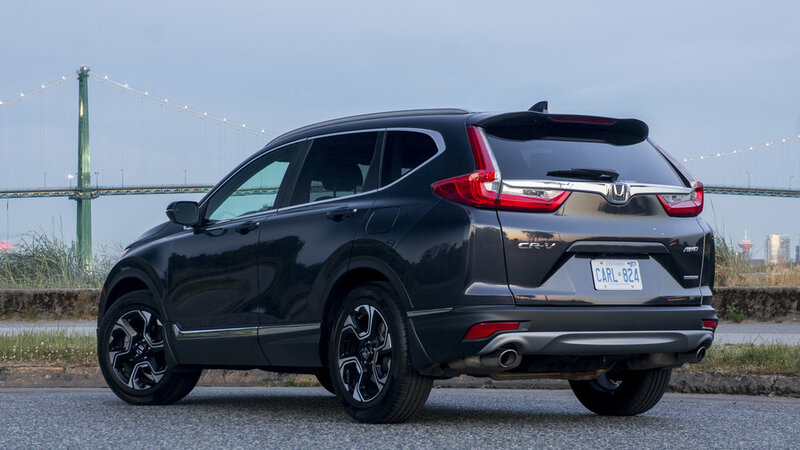 Because the CR-V represents such a large portion of Honda's sales its important for them to keep this model fresh by giving the 2017 model another refresh so soon. The car looks boxier and rugged kind of like a truck in the front. It not only got wider but also taller. There's 1.5 inches more clearance than the previous year. Getting in you immediately feel the difference. This is one of the highest vehicles in this category. 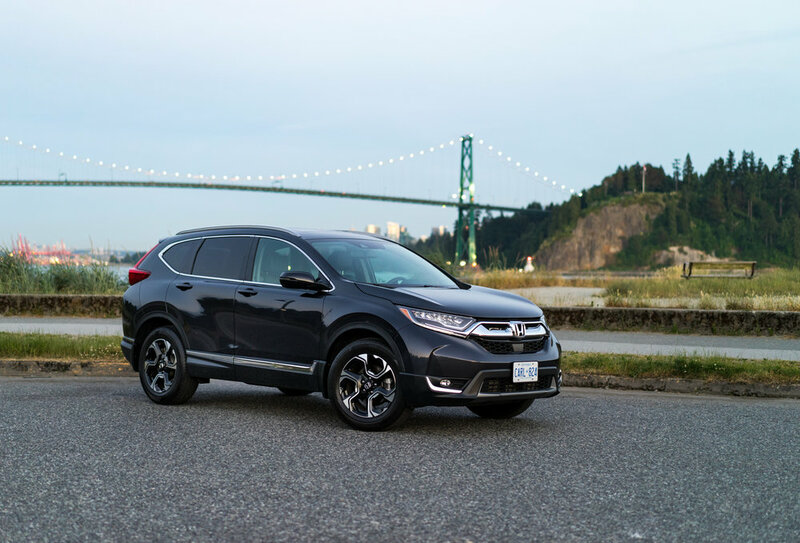 Disclosure: Honda Canada provided me with the 2017 CR-V Touring for a week to test drive, and photograph. All photos in this blog post was taken by Don Yip & I. A brief history about me. I have driven Honda my whole life with the 98 Civic and 08 Civic Coupe. My father owned the 98 and 08 CR-V. When laying eyes on the 17 CR-V, I was wowed by how much larger it has gotten from it's roots. When I opened the door to take a look inside I was wowed again by the high quality and luxurious material and design. It could easily blend into the Acura and Benz crossover line up but without the heavier price tag. Engine is swapped to a Civic Engine like the HR-V but it is turbo charged! Very good performance with stopping from 100-0. 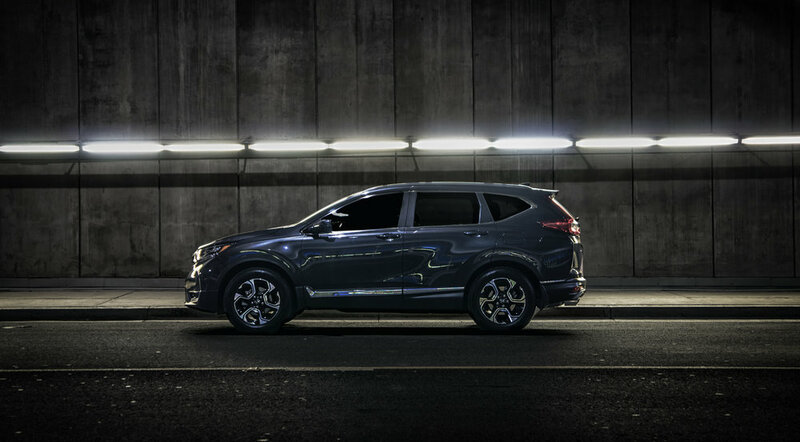 Shames all crossovers SUVs challenging it. EPA 27 mpg in the city and 33 mpg on highway. Very muted with road, wind and engine noise. Brought back the knobs and buttons to control the volume, and climate. THANK YOU! The button less interface last year definitely looks cool but lacks practicality for drivers to interact with it while driving. 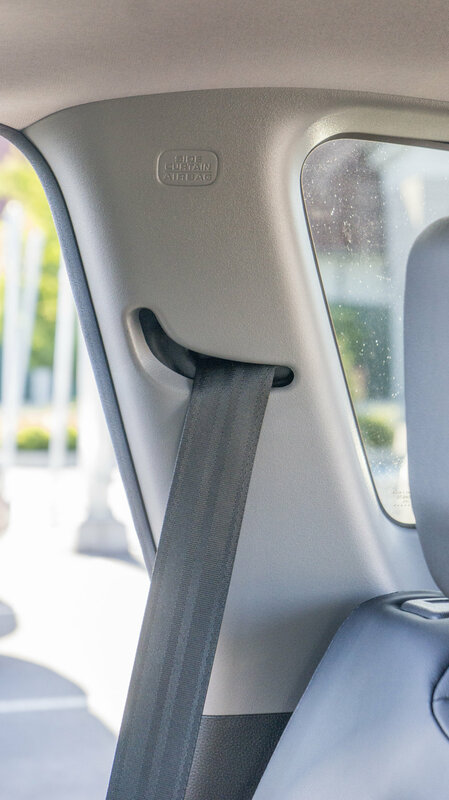 Rear seat belts are designed so they don't get stuck when the seats fold flat down. 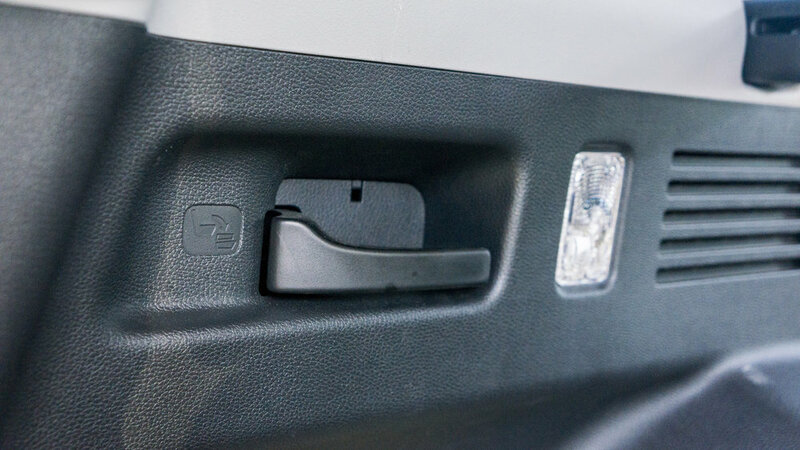 Rear seats don't have as many points of articulation like the HR-V which has the Fit style rear seats. Seat belt for the rear middle seat is awkwardly placed in the roof of the back. 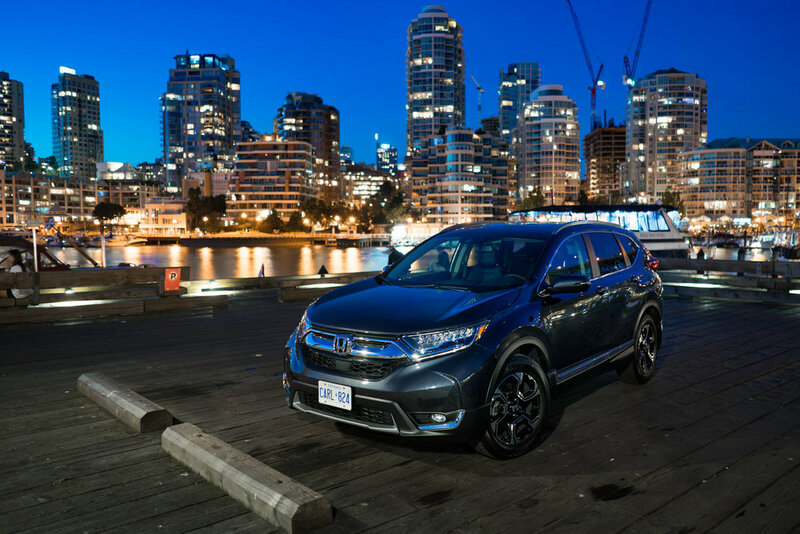 Honda's 17 CR-V re-invents value with its generous number of features packed into this vehicle. Overall ride feel is very comfortable. It is slightly on the larger end compared traditional CR-Vs from 10-20 years ago. Originally I thought it would make city driving and parallel parking a pain but the parking aids really make things easy. 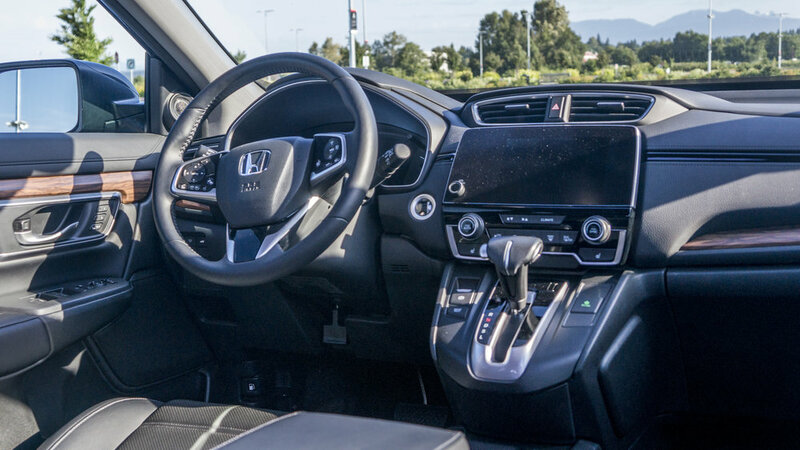 As a driver of the 98 CR-V and 08 CR-V, the 17 CR-V feels more luxurious with the materials used in the interior. Although it has evolved a lot from what it use to be, we still really enjoyed it. The EX trim is priced very competitively for the generous features. The EX-L and Touring trims get some additional features but the price gap is pretty steep for what you get. The LX trim is a less powerful engine but once you step up to the EX model or higher you get the turbocharged engine and lots of luxury features. I loved the LED head lamps but they are only available for the highest end trim. 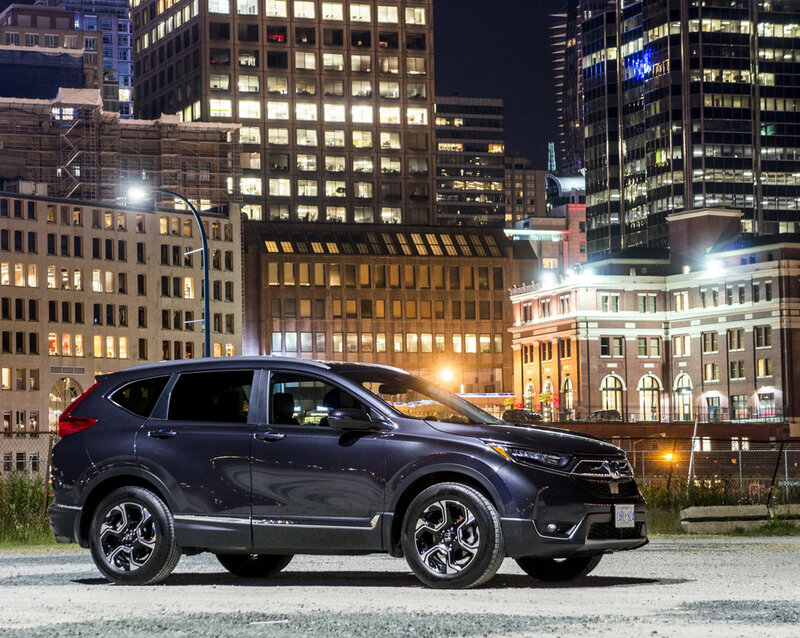 If you're a fan of the old school CR-V, I actually think the HR-V is more for you. 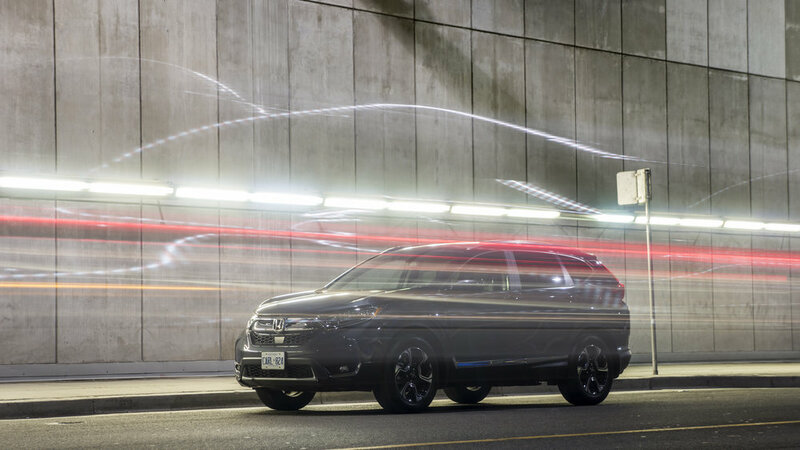 It's agile and even more compact making it great for those who do a lot of city driving. 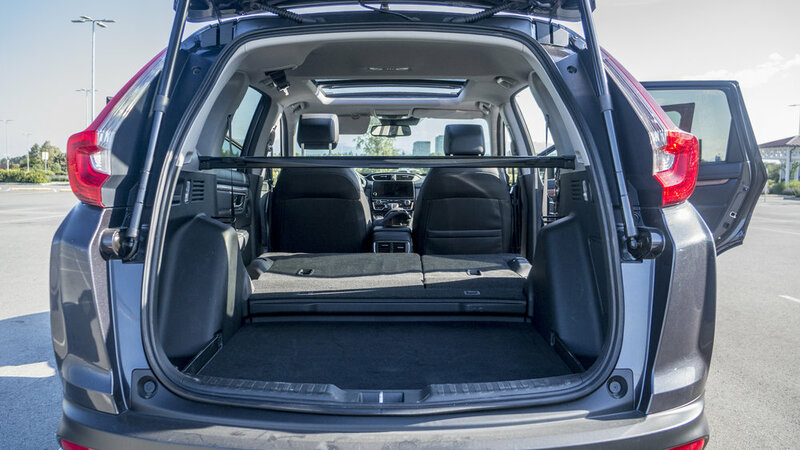 The size and materials used inside feel more like the classic CR-V. But if you're looking for a luxury feeling family friendly that is good value, blows the competition away with its impressive fuel economy score than I would recommend adding it to your shopping list and book a test drive to experience it for yourself.